Your car’s engine can stop anytime aware and stall. For the majority of stalling access, the only sign the engine gives is a cough, nothing more nothing less. Have you ever experienced this, you will agree that it is one of the most embarrassing road experiences and once it happens, all you want is urgent repair or roadside assistance. 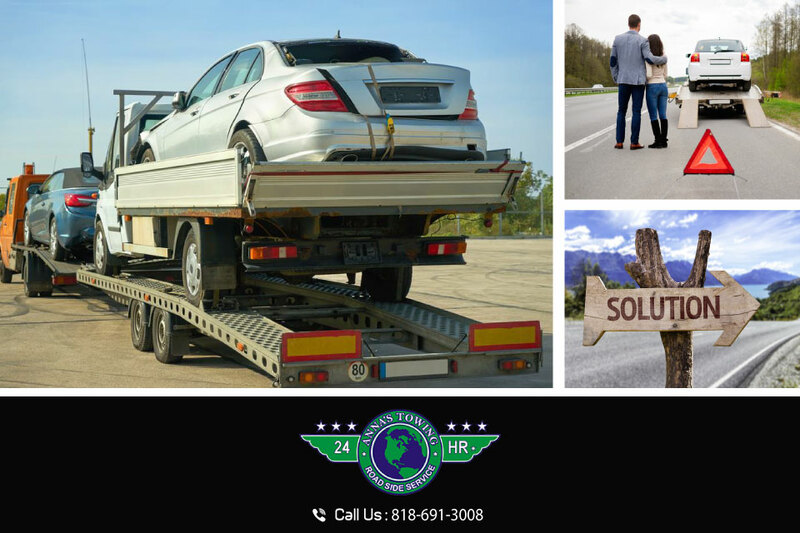 When your automobile stalls whether your personal car or your commercial vehicle, you need assistance urgently so as to proceed with your plans. One of the roadside assistance firms your can rely on for quality and reliable services is LA County roadside assistance. 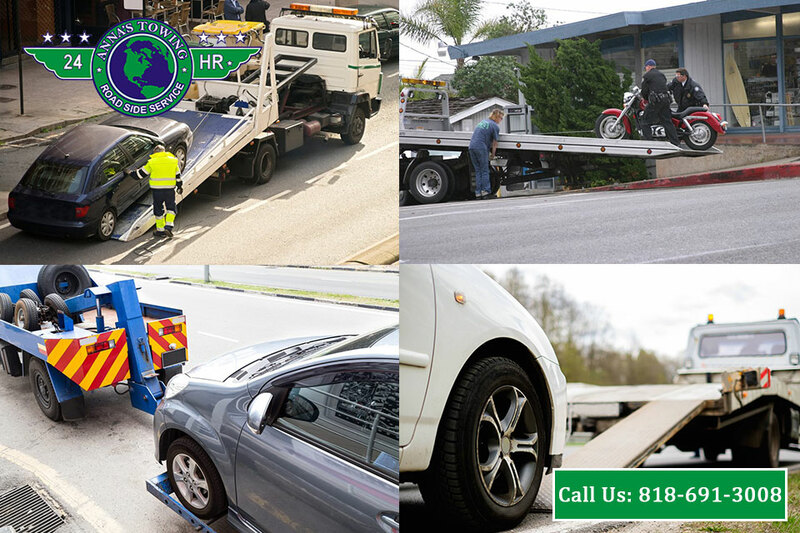 The company offers a variety of services among them towing services for even heavy vehicles like trailers and gas or fuel delivery services. Why should you opt for this firm’s services? There are a number of reasons why LA County roadside assistance will stand out from the rest. First, the firm is available any time round the clock to offer towing or gas or fuel delivery and yes, both day and night. Because your engine can stop anytime without notice, then LA County roadside assistance will come in handy. Secondly, the company has one of the shortest response times in LA County. Regardless of where your car breaks down at, one thing is obvious that, you seek first and efficient services to get your moving again or get you on the repair process which means getting the services of a mechanic. To ensure that you don’t waste time waiting by the roadside, this towing company has a response time of on average 30 minutes depending on where you are within LA County. It is embarrassing when your vehicle stalls on the roadside, but it is even more frustrating when the towing company comes and they are not able to tow your vehicle. This contributes to time wastage, which is time you might not have. 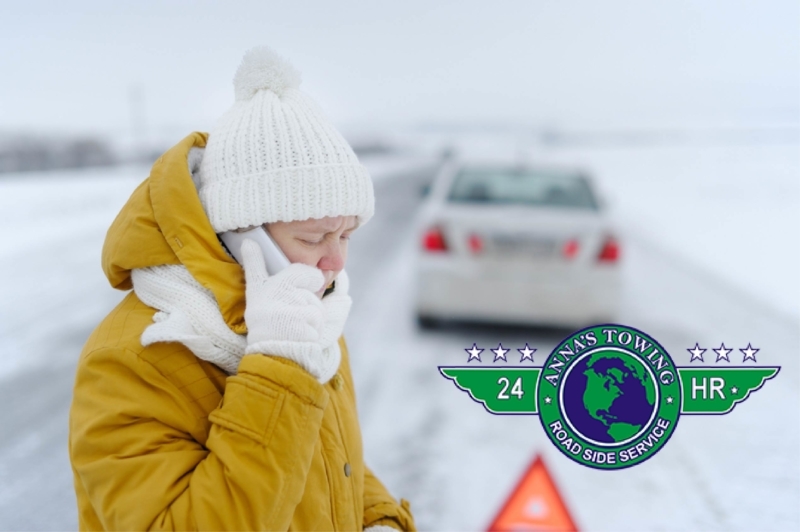 To avoid this, you need to be sure the towing company you contact is up to the task. 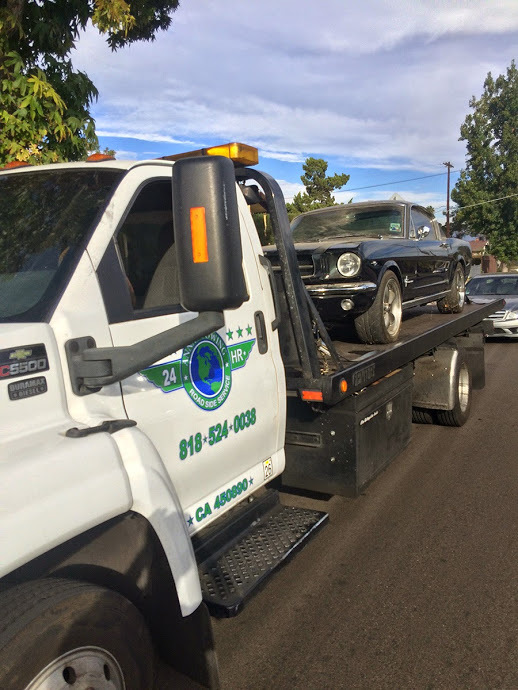 With the experienced towing professionals and high quality machines, you can rest assured that once you contact LA County roadside assistance, then you sorted. Lastly yet importantly, how much should you pay for towing or fuel delivery services? It goes without saying that you seek the most affordable rates, right? Well, LA County roadside assistance has services that are true value for your money. 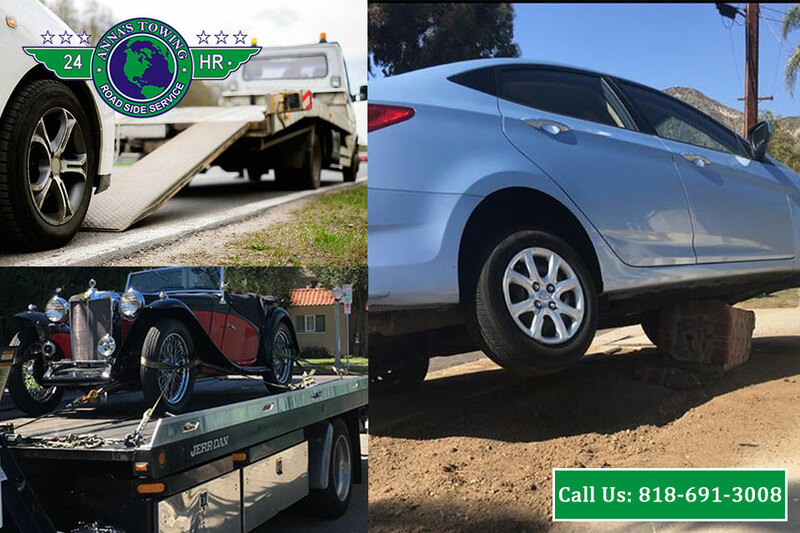 The company is one of the most competitive towing firms in LA County in terms of service pricing as well as the quality of services delivered. So, whenever you need towing services in LA County, LA County Roadside assistance is your best option, be sure to contact them right away.